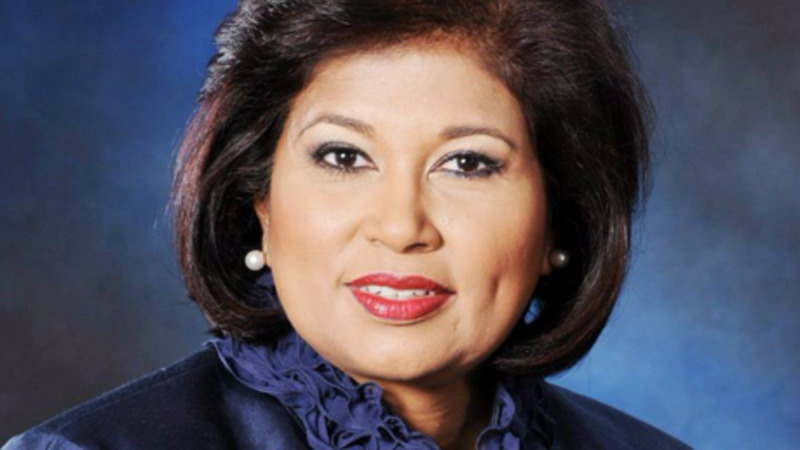 Candidate for the leadership of the Congress of the People, Carolyn Seepersad-Bachan, is calling on Prime Minister Dr Keith Rowley to demand that the Petrotrin Board forward the report into the “fake oil” scandal to the Director of Public Prosecutions and Commissioner of Police. In a statement issued on Friday, the former San Fernando West MP said based on information in the public domain, it appears that criminal charges should be laid. She said law enforcement should immediately get involved to prevent evidence tampering. “The Internal Audit Report which establishes that there are two major players, one pretending to supply and one pretending to receive giving rise to fraud, should already have been shared with these authorities. It is clear that criminal conduct occurred. The bigger issue is – the number of players involved. Any further delay in submitting and dealing with the contents of the report may result in evidence tampering and give time for implicated persons to cover their tracks,” she said. Meanwhile, Seepersad-Bachan said Petrotrin’s operations should be evaluated as “poor management and lack of due care and diligence” provided the opportunity to commit this crime. “Poor management practices allegedly allowed an employee to capitalize on procedural deficiencies and weak controls to perpetrate this crime. In this regard, the Board of Petrotrin should already have taken appropriate action against those who facilitated the offence,” she stated. 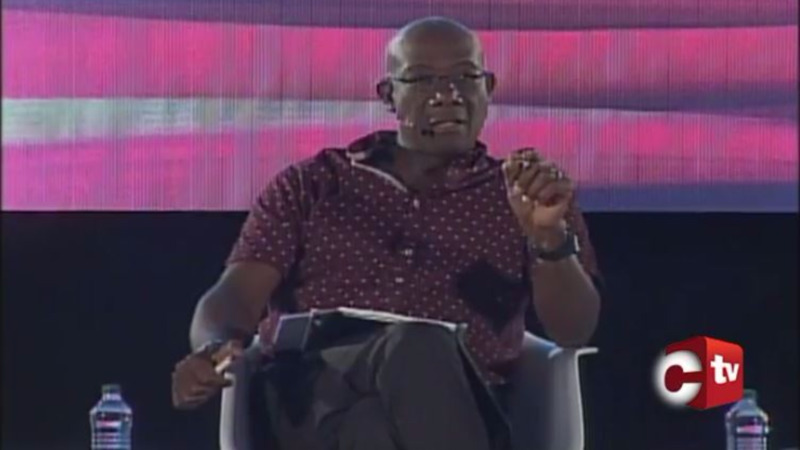 The former MP said Petrotrin is in a financial crisis and added that the company cannot continue to endure these types of disasters. 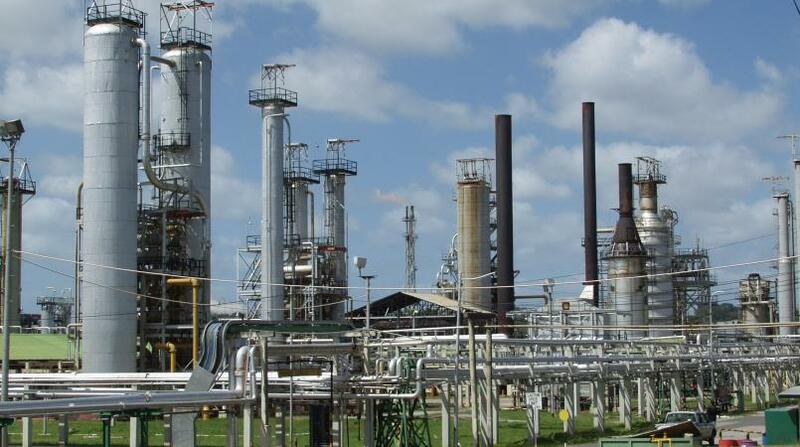 Petrotrin has been the subject of contention after Opposition leader Kamla Persad-Bissessar last Sunday, read from an internal audit report, which alleged that the company A&V Drilling defrauded Petrotrin of $100 million dollars. 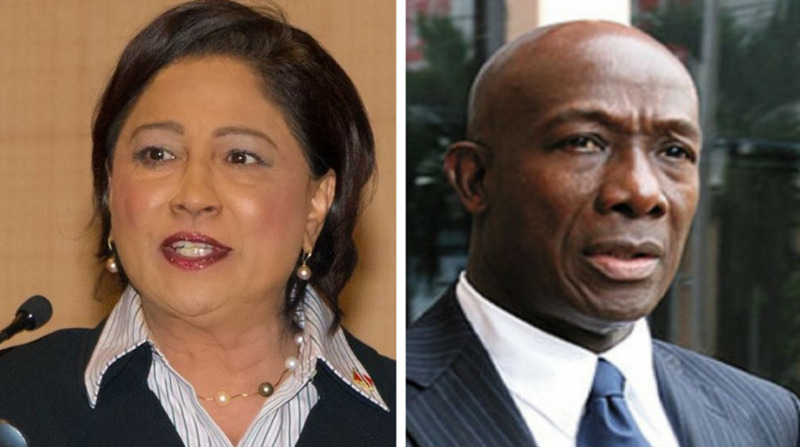 Persad-Bissessar claimed the owner of the organisation, a close friend and PNM financier, was at the helm of the crime. A&V Oil and Gas Ltd has since responded by initiating a legal challenge against Petrotrin and its Chairman Wilfred Espinet. Dr Rowley promised that an independent investigation would be launched adding that those found guilty, whether friend or foe, would be held accountable.